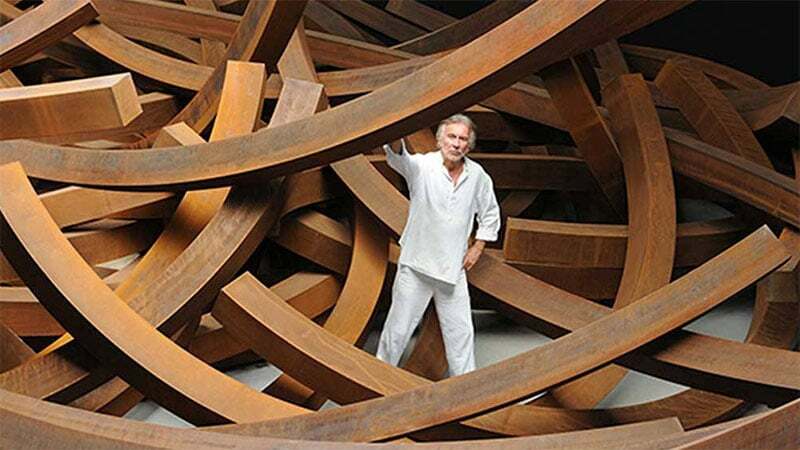 The French conceptualist artist Bernar Venet is showcasing his art at the Musée d’art contemporain (Contemporary Art Museum of Lyon) from September 2018 until 6th January 2019. The exposition, named ‘Rétrospective’ is featuring over 170 of Venet’s works, tracing his art from 1959 all the way up until the present day. This allows visitors to witness the evolution of both Venet’s works and his thought processes. It is not just Venet’s renowned sculptures that are on show. Rather, there are also drawings, diagrams, paintings, and even photographs and films, allowing the audience to see the broad range of mediums Venet has worked with. The exposition is at the Musée d’Art Contemporain : 81, Quai Charles de Gaulle, 69006, Lyon. It will run until 06/01/2019, from Wednesday to Friday from 11am-6pm, and Saturday and Sunday from 10am until 7pm. The entry fee is 9€, or 6€for those eligible for a reduced tarif.